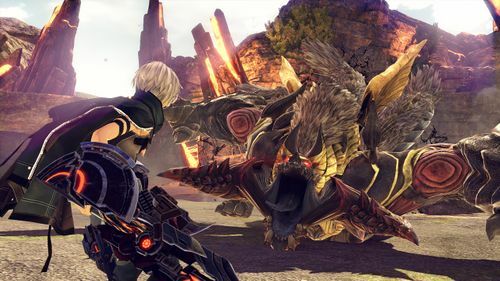 BANDAI NAMCO Entertainment Europe today announced more details for the upcoming GOD EATER 3, the monster slaying Action RPG on PlayStation 4 and PC. 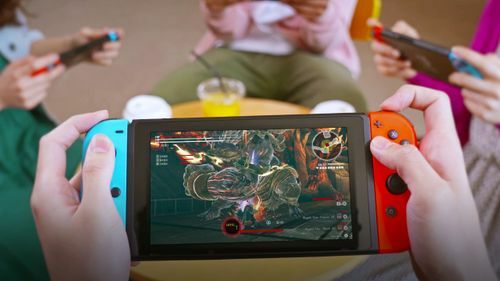 The newest Aragami in GOD EATER 3 is called Havakiri and has been discovered in the Ashlands. Havakiri combines the strength from its mechanic legs and the beauty of its upper body, which reminds of a female human being. 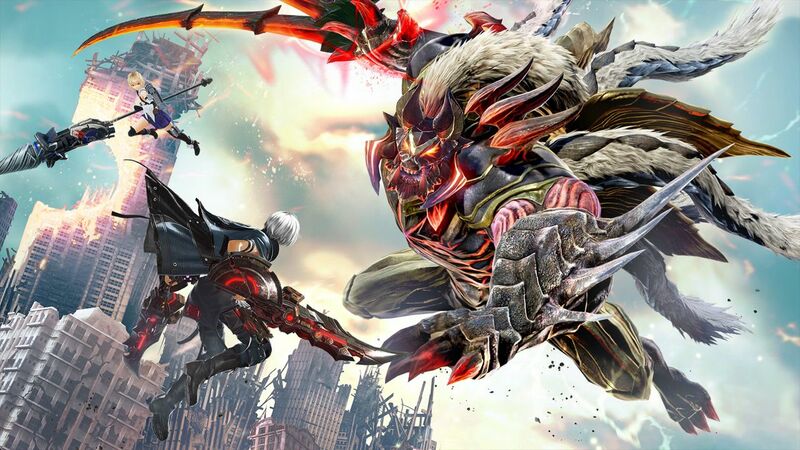 It can jump on the back of its opponent and cut the target down, using its lightning-surrounded swords. 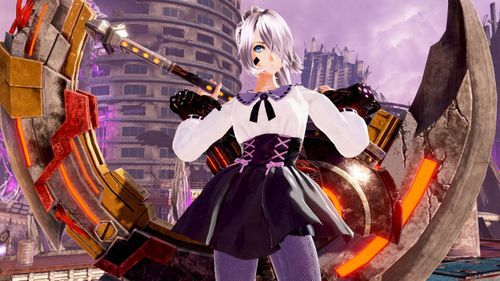 Furthermore, some details about new God Arc categories of GOD EATER 3 have been announced.